PARMAKIT is an Italian brand offering numerous articles, some really unusual! 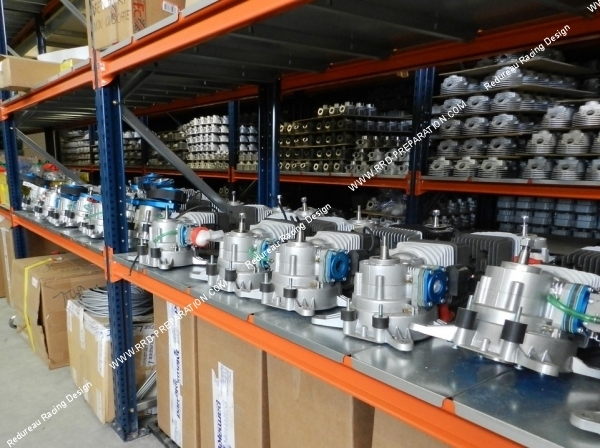 PARMAKIT is an Italian brand that although little known in France, makes a lot of internal equipment in their factory. 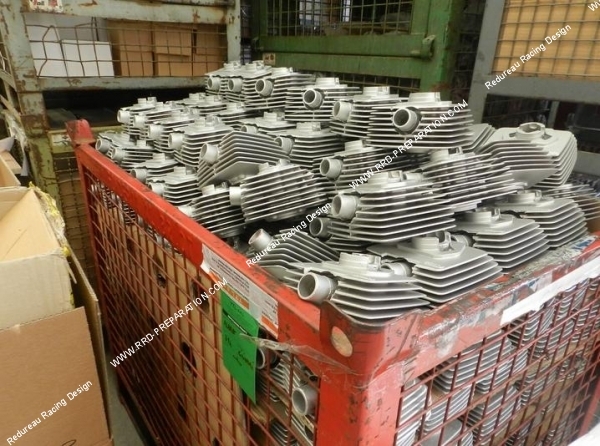 They offer a very nice catalog with many amazing items such as large diameter 50mm Peugeot 103, or the famous line PK 7.5T for PIAGGIO and MINARELLI scooter covers a rotating disk admission. 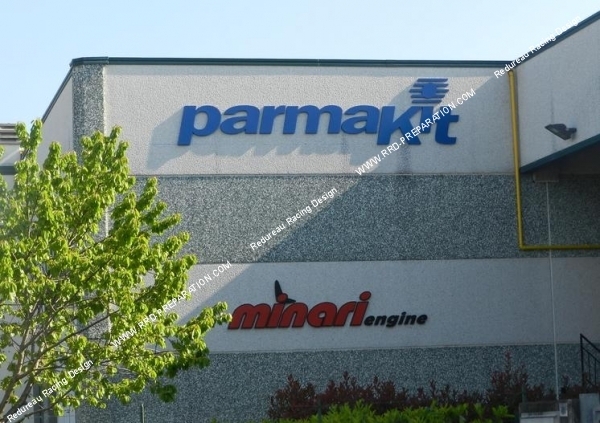 PARMAKIT was founded as a direct design and implementation of enterprise combustion engine cylinders. The great passion that the brand has reunited and is transposed his long passed from generation to generation experience, this one allowed Parmakit to be among the first to develop and test new technologies applied to the aluminum cylinder and over the years they created a complete treatment cycle and highly specialized, eg aluminum processing with gravity casting, machining treated by specialized machines, the thickness of the silicon nickel report on the cylinder of the cylinders. With customer satisfaction as the primary goal, the brand has always tried to develop products that can meet different needs, which is why that was created a range of more than 60 brands in the market with a range of more 5000 items. All these conditions and quality of products gives PARMAKIT a prestigious professional in the field, and value-added services in security to all its customers.